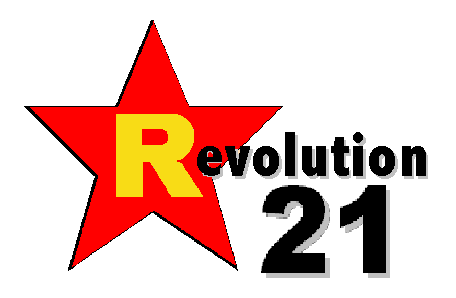 Revolution 21's Blog for the People: 3 Chords & the Truth: We're ba-aaack! Not plane, nor bird, nor even frog . . . It's just 3 Chords & the Truth -- back from a break and found on this blog! In other words . . . never fear! The Big Show is here!